Everything you love about patented Hunt Dog Hunt in a larger bottle count! Perfect for multiple dog homes or LARGE breeds. Chewable tablets with powerful antioxidants and joint strength nutrients. Vegetable based beef and bacon flavoring. We have 3 large breed dogs. They're not hunters, but we believe in good nutrition and supplementation for them. We home cook their food and give them Hunt Dog for joint support. 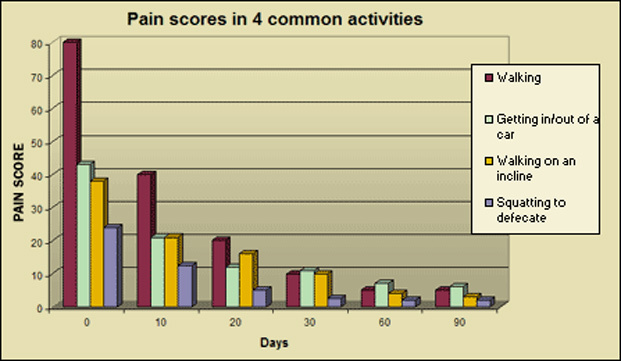 We began using this product early vs. waiting for any issues to arise. Hopefully it helps them age gracefully as they are now 7, 9 and 9. I have been using the Hunt Dog supplement for several years. I strongly believe it has added mobility and youth to my old yellow lab. I would highly recommend this supplement for your dog. 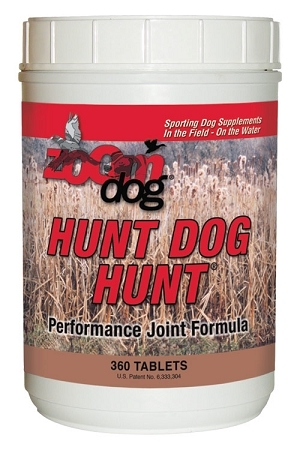 Works well, I have used hunt dog on three labs over the past 12 years with no apparent joint problems. These dogs hunt pheasants around 60 days /year and run hard. 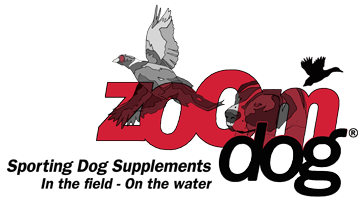 I have used Hunt dog Hunt on my dogs for 6 years, and I am impressed how well they like their ZoomDog and how good of shape it has kept my dogs in. I love zoom dog for my dogs.